StoragePRO provides safe and secure storage in a convenient, clean and professionally managed operation, that consistently exceeds our customer’s expectations. 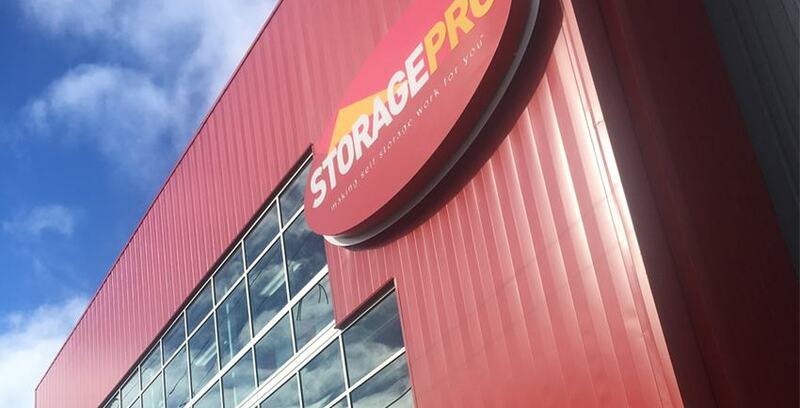 A leader in the storage industry for over 35 years, StoragePRO serves thousands of customers in California, Utah, Washington, Arizona, Nevada, Texas and Colorado. We take your satisfaction seriously, with our 100% satisfaction guarantee. If you aren’t completely satisfied with your experience in the first 30-days of renting with us, we will give you your money back! This is just one of the many ways that StoragePRO sets a standard for management within the storage industry. Short and long-term, great for students or in-between moves. Vehicle, RV, and boat storage -- both indoor and outdoor. Wine storage in some Bay Area locations like San Francisco, Emeryville and Napa. Storage made more secure via the presence of on-site managers. Drive-up access in many of our facilities means it is more convenient to manage your items. We also have trucks at some of our locations to help you move in. For local round-trip rentals when you are moving in, we offer our free StoragePRO trucks at Carmel Valley, Folsom, Lathrop, Napa, Oakland, and Santa Rosa. If you need a one-way option, one of our Penske truck rentals might be perfect for you. We offer truck rental at our facilities in Elk Grove, Grass Valley, Richmond, Auburn, Lincoln, Livermore, Orangevale and Stockton. We also offer U-Haul truck rentals at stores in Marina and Madera, CA and Roy, UT. If you are in need of packaging supplies, we conveniently sell them in our offices and proudly offer you the lowest prices on boxes. For our businesses customers, we provide longer access hours to our facilities. Many of our business tenants store important items directly related to their commercial enterprises. makes us stand out. We have been in the self-storage industry for decades and understand well that managing properties very carefully results in customer success. Store your items with StoragePRO and let us help you find your perfect storage options today.